Are you ready for the easiest, yummiest and most simple cinnamon rolls you’ve ever eaten? 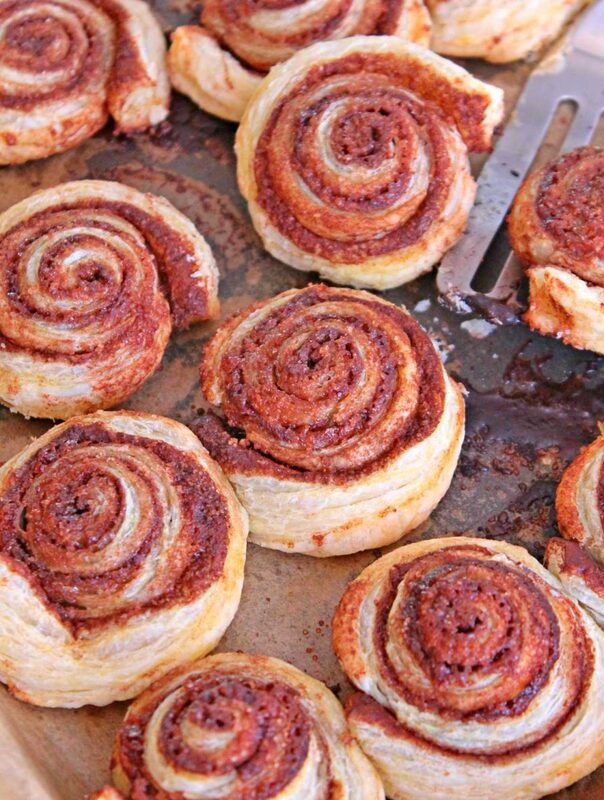 These cinnamon pinwheels are flaky and a little crisp and packed with delicious cinnamon flavor! 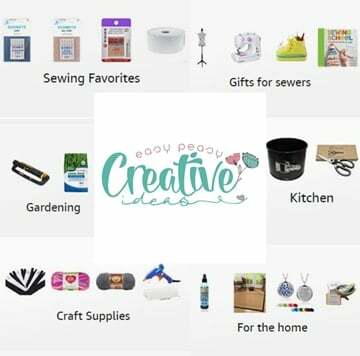 We’re always rushing and are looking for dessert recipes that are not only super quick to make but easy on the budget too. These simple cinnamon rolls are all that plus they taste just like little pieces of heaven, with all that amazing cinnamon flavor! 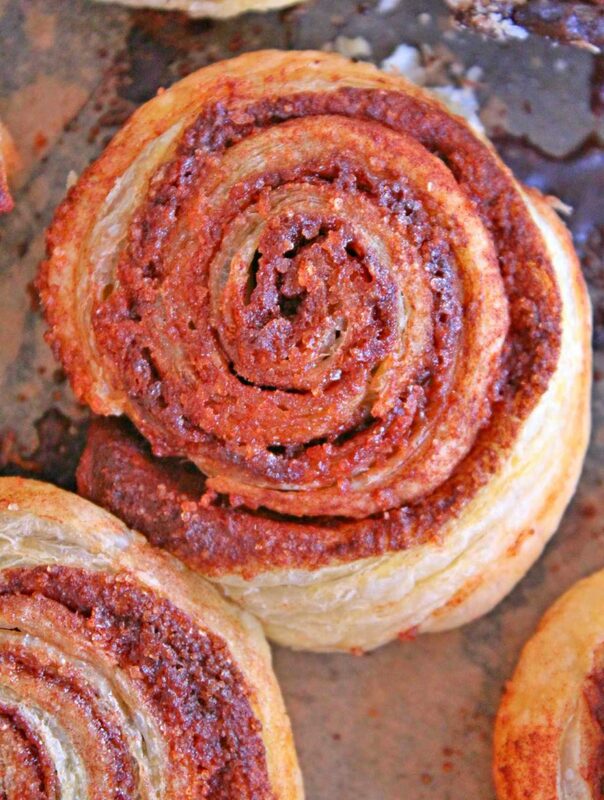 These adorable puff pastry cinnamon rolls are made with puff pastry sheets and take literally no time to make; especially if you decide to thaw the puff pastry in the fridge and mix the sugar and cinnamon the night before. 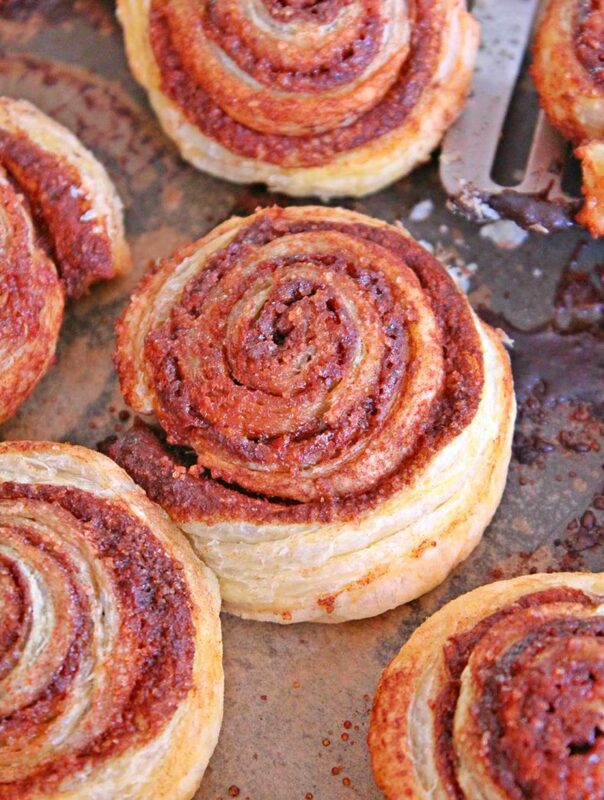 Yup, that’s pretty much all it takes to make these simple cinnamon rolls! Oh, plus butter. They’re that easy, simple, quick and frugal but taste like a way fancier dessert. Because not much could beat the cinnamon, sugar, puff pastry combo! My cinnamon rolls are baked to golden puffy perfection and served simple but feel free to add frosting if that’s your cup of tea. They’re slightly crisp and oh, so flaky and taste like a million dollars, even without the frosting. This delicious goodness can be served as dessert or breakfast.